Students will have the opportunity to perform in front of one of the area's leading talent agencies. A special workshop will be held in April. March 24, 2017 - Long Beach, NY - Professional Youth Theatre proudly welcomes John Shea, agent/owner of Frontier Booking International (FBI). FBI is one of New York's leading talent agencies, representing a variety of successful performers from Broadway actors to well known television stars. John will host a one-hour Q&A session. and students will read provided commercial copy. Students of PYT will receive disounted rates on the workshop. A live accompanist will also be available, so students are advised to bring sheet music, and should be prepared to dance. 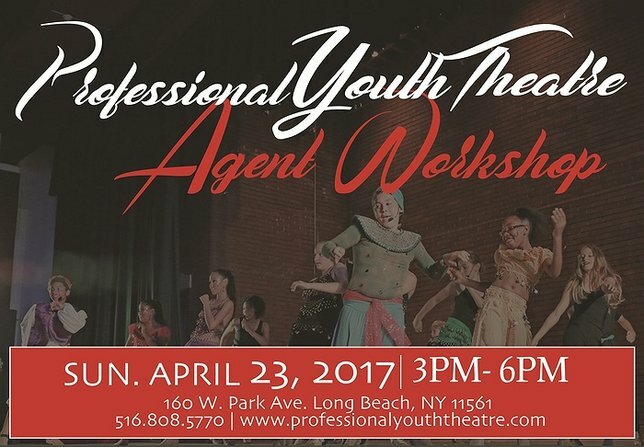 The workshop will take place on Sunday, April 23rd from 3pm to 6pm at the Professional Youth Theatre (160 West Park Avenue, Long Beach). For more information, call 516-808-5770 or visit their website. 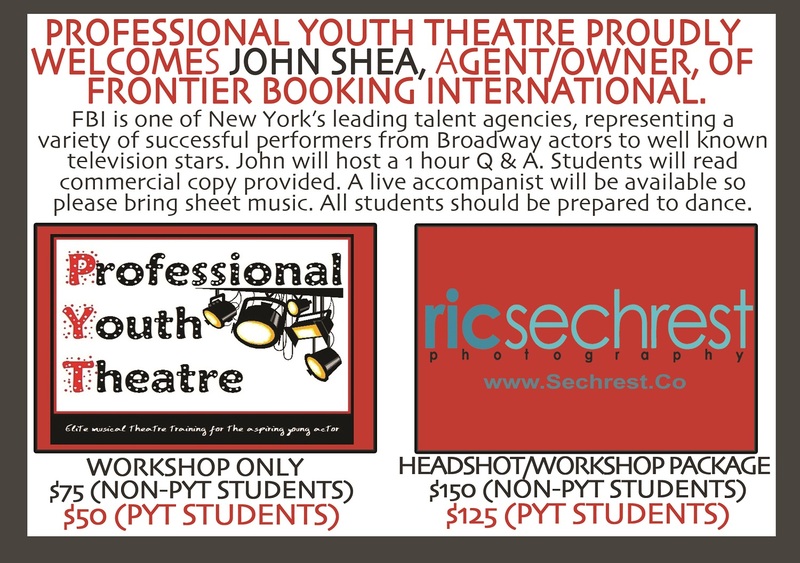 Subject: LongIsland.com - Your Name sent you Article details of "Professional Youth Theatre Welcomes John Shea to Agent Workshop"